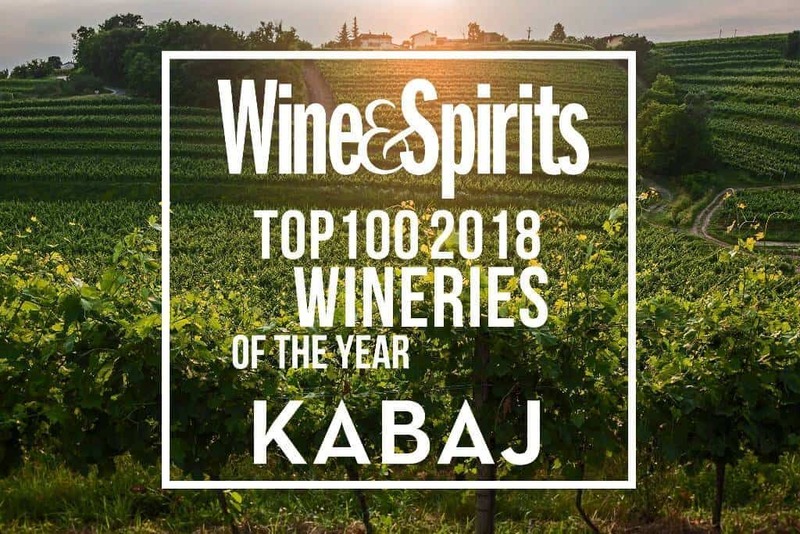 The renowned magazine Wine & Spirits had just announced a list of the best wineries in the world, among which the Slovenian winery Kabaj also found its place, thus being the only one selected from their country. This is the fourth time this winery has been listed on the list of the best wineries in the world and is the only one in Slovenia who have managed to do so. Unfortunately, Croatia does not have its prestigious laureate on this prestigious list this time. 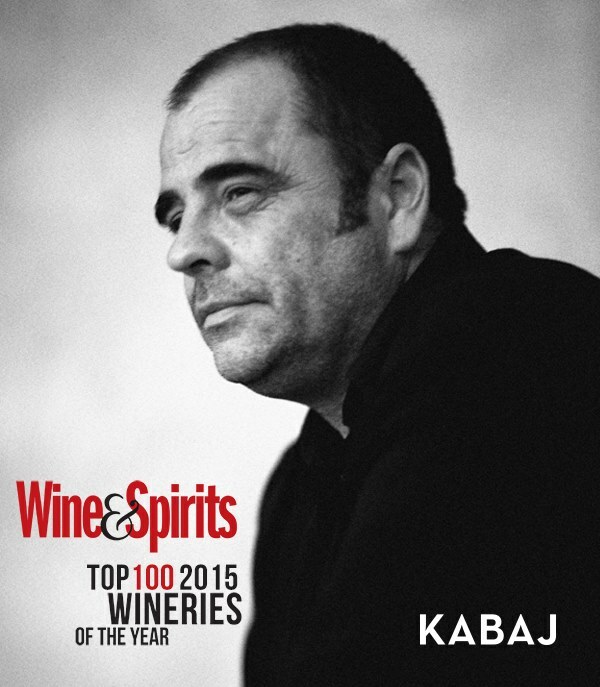 The Kabaj winery’s main oenologist, and thus the alpha and omega of the winery, is Jean Michel Morel. Born in Paris Antony, Jean Michel Morel has quite an impressive resume and finding a part of the world that isn’t acquainted with his wine can prove to be quite a challenge. Just the fact that he was born in France had a major impact on his life and choice of profession. And, while he might have grown up in a multicultural part of Paris, he spent his summers working in vineyards near Bordeaux, where he additionally nourished his wine-making passion. He is also a member of the Xeloba Kartuli – an association, which unites more than twenty wineries that carry out and are widening interest in wine production by using amphoras – exactly the wines the Kabaj winery is best known for. 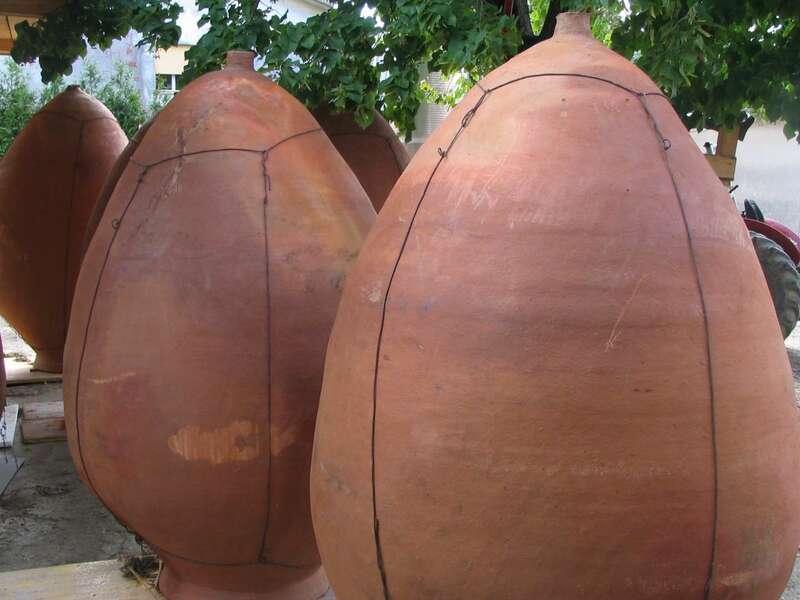 Namely, this traditional, Georgia-originating wine production process has been present for over 8,000 years and it is precisely Georgia from where most of the winemakers acquire their amphorae clay. It is important to know that an amphora produces a specific product, but, for this production, the grape truly has to be of first-class quality since amphoras go closed without any external intervention for several months. On his official site, Jean Michel Morel has shared his view that it is essential to cultivate this ancient wine-making process and to observe it in the context of modern times. “The structure of the soil in Slovenia is significantly different from that in France and Italy where I had the opportunity to work before”, and in this diversity, Jean sees the real beauty! 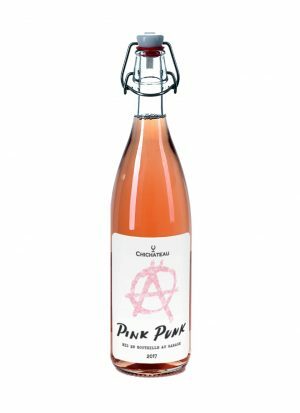 The vineyard’s annual production ranges between 60 and 70 000 bottles, and all wines first age in French barrels and then spend several months aging in bottles. Jean Michel macerates all the white wines for at least one day. 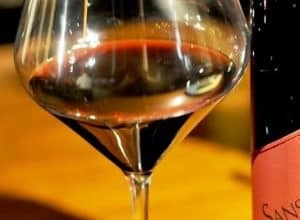 The exception to this is Rebula, which is also called the Queen of Gorica Hills, whose maceration lasts for about 30 days. This way, Rebula retains its distinctive fruit structure, minerality and recognizable golden color. 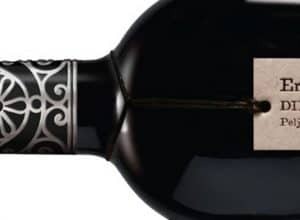 As for Kabaj’s Amphora, it is an extraordinary blend of rebula, malvasia and sauvignon, and it is important to emphasize that for this wine a selection of only the best grapes is done. The selected grapes are then placed in clay amphora where the maceration process takes place after fermentation on its own leaven. The first month, grapes are mixed manually six times a day, after which the amphoras are closed for ten months. The period spent in the amphorae is then followed by aging in large oak barrels for an additional year. The estate of the winery is truly impressive, therefore, if you wish for a weekend getaway, come its way and be amazed. 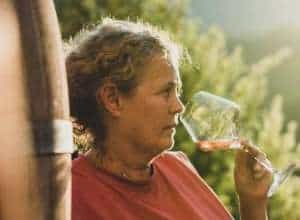 Apart from the extraordinary wines, the winery offers accommodation, so you can sleep there and enjoy the incredible gastronomic story which is there presented especially beautifully.